Michael is a junior this year and this is his first year on staff. He is the photo editor for the publications and is involved in YTV. 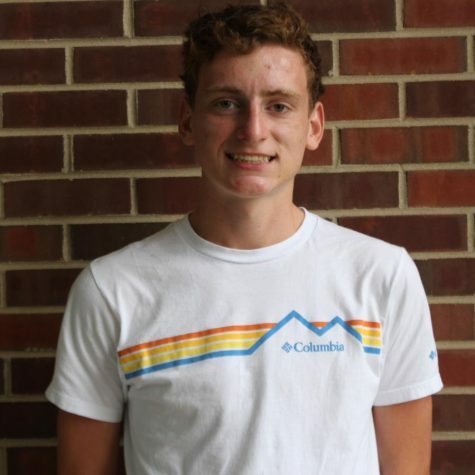 Michael is a runner for the York boys cross country and track team. In his future he plans to run his own business. He can also make a mean waffle if you let him.